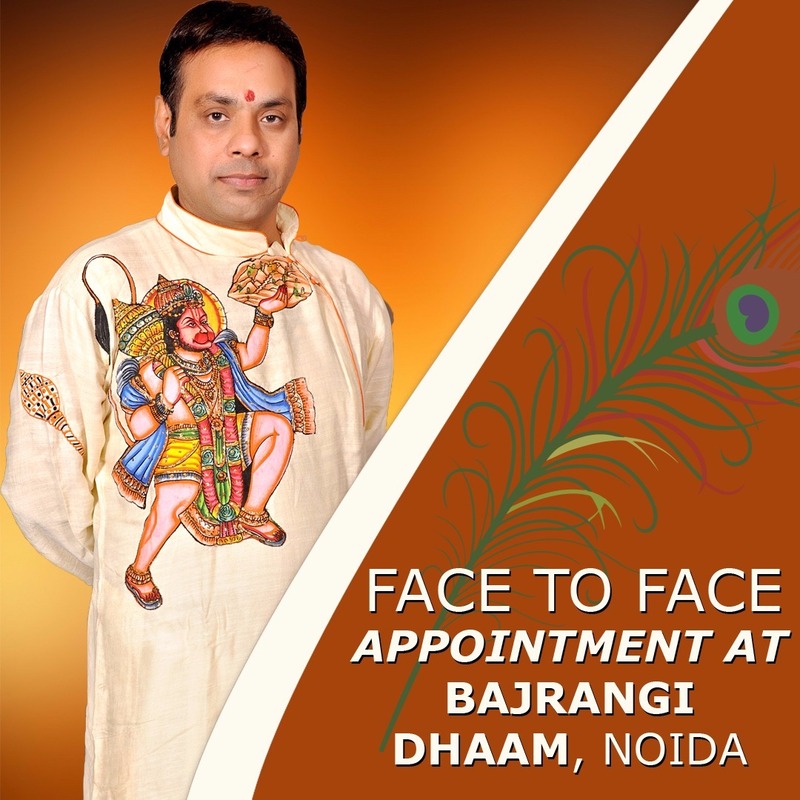 Yes this is true and it is the most unique feature of Pt Vinay Bajrangi and this is because the faith what Pandit Vinay Bajrangi has on astrology. 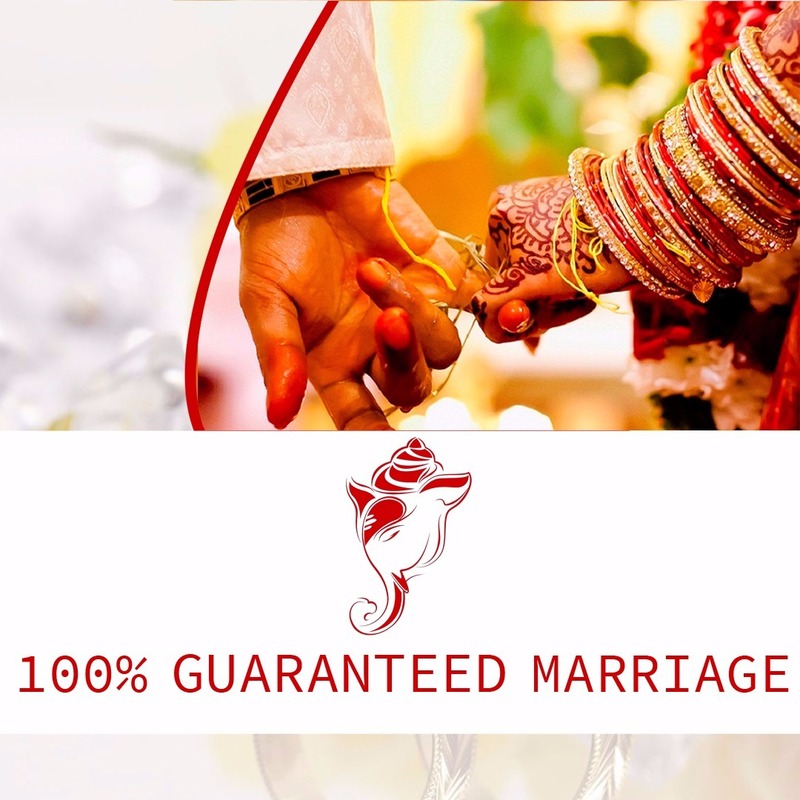 The Dhaam assures that once you get connected and opt for this premium service, there will be no chance that you remain unmarried. 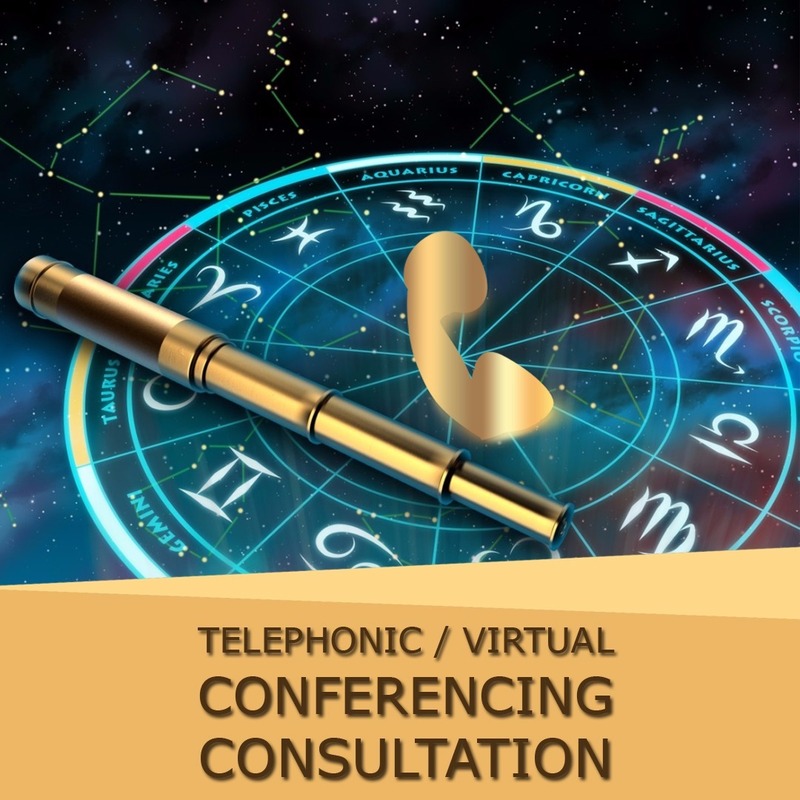 We will assist you astrologically and look for the alliances which are for you the astrological way. 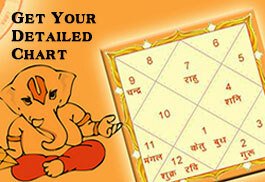 Your horoscope shall be seen and evaluated for marriage purpose by Pt Vinay Bajrangi. The probable dates and time line shall be evaluated. 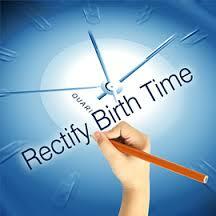 Pt Vinay bajrangi will himself fore see all the astrological ritual which are to be performed during this period. 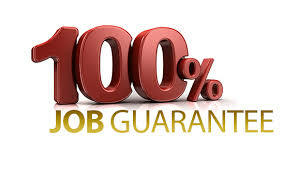 All the possible proposals which you receive and those received in the Dhaam, for you, shall be matched for the suitability and those found suitable shall be conveyed to you. A horoscope found suitable, but with some defects, all the astrological Poojas and solution will be carried out in the Dhaam by Pt Vinay Bajrangi, for making it compatible. All the hassles either apparent or Perdue and unseen shall be taken care by Panditji himself. A representative of the Dhaam shall be in constant touch with you and a regular interface, when needed, with Panditji shall be there. Usually the time take can be less than six months and in some of the cases it can go beyond one year but the fact of matter is one gets married.